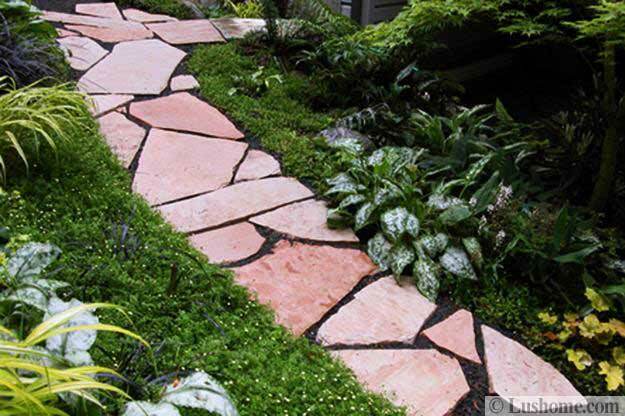 Stream rocks and natural stones in various shapes, colors and sizes are a good choice for beautiful garden paths and walkway designs if you want to create beautiful and timelessly elegant yard landscaping. 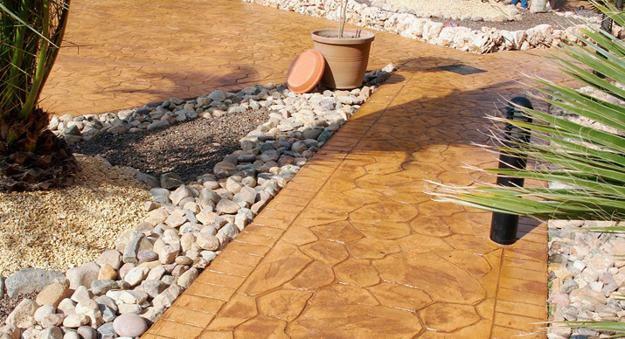 Natural stones are durable materials that add a peaceful and contemplative effect to landscaping ideas. 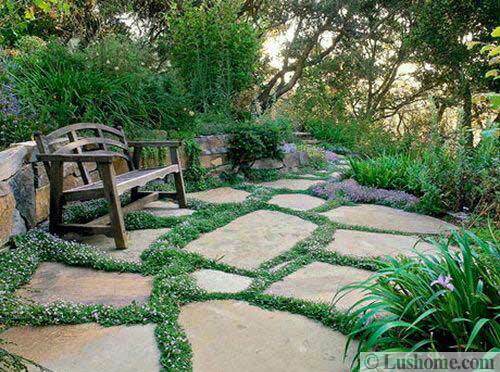 Lushome shares beautiful yard landscaping ideas, stone garden paths and walkways designed with stones. 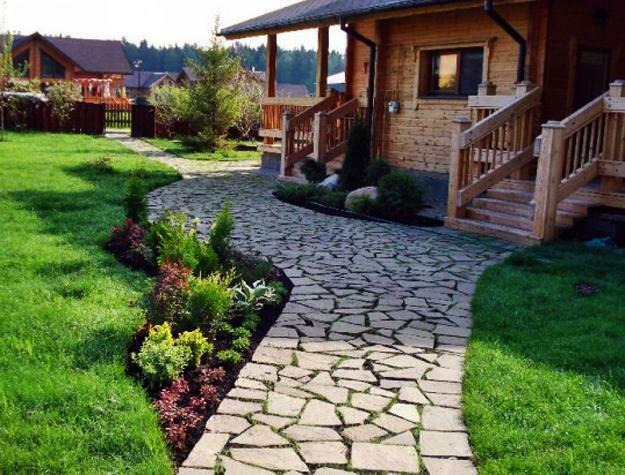 Beach pebbles, gravel and large stones look solid and attractive. 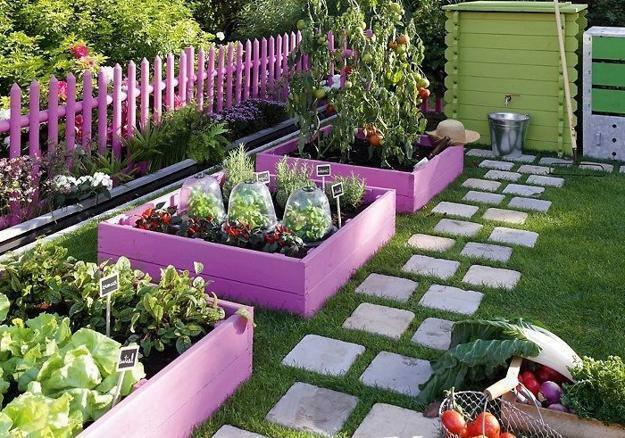 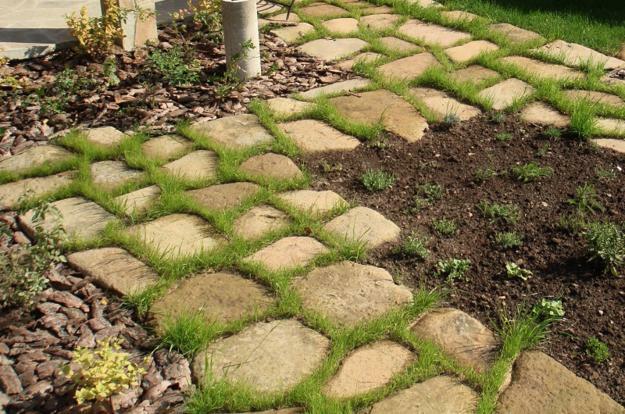 These garden path and walkway design materials are ideal for high traffic areas. 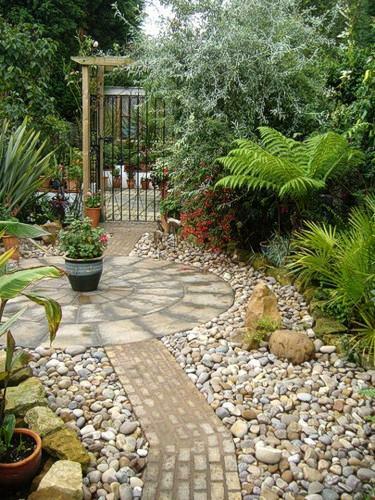 Pebbles, gravel and large stones can be combined for creating curvy garden paths and walkways and flower bed borders. 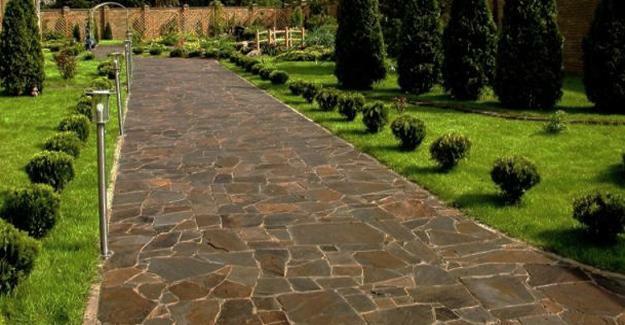 Contemporary man-made stone materials and concrete tiles are aesthetically appealing and convenient to work with also. 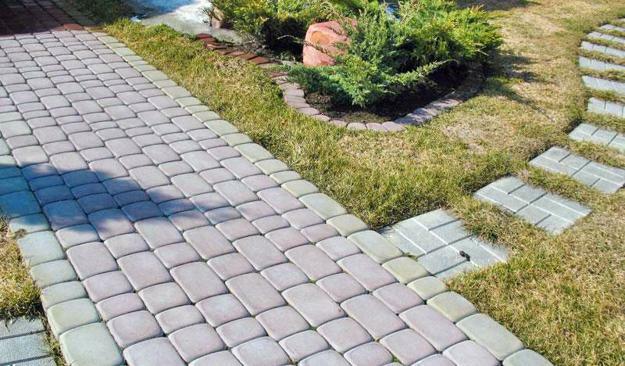 Natural stone, concrete and faux stone materials can be used to design straight, angular, curvy and free style walkways and garden paths that bring beauty and unique shapes into yard landscaping and allow to experiment with timelessly strong and universally appealing landscaping ideas. 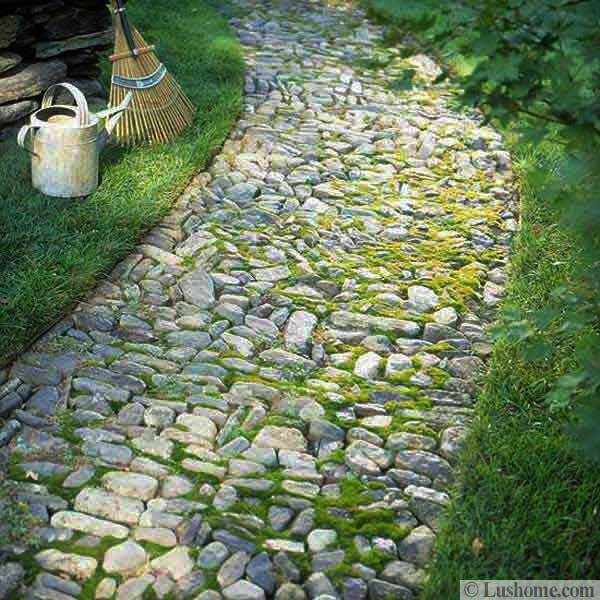 causeways, or they can be used to create paths that simulate the sinuous curves of a waterway. 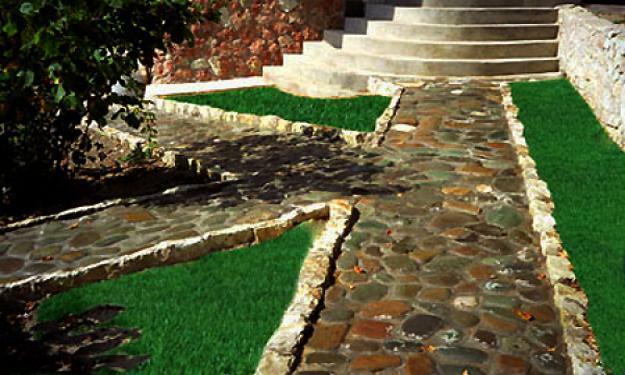 Natural stones and man-made stone materials make sturdy and well-defined walkways and garden paths. 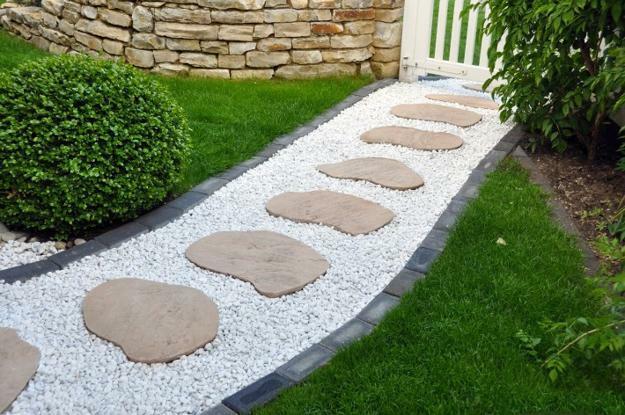 Large stones can reate beautiful borders for stepping stones or walkways and garden paths made with gravel, sand and beach pebbles. 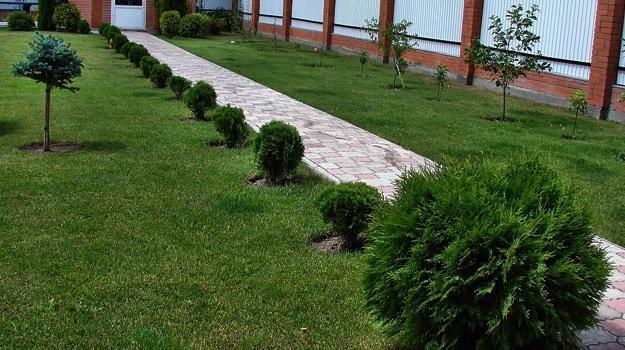 Yard landscaping and garden design can be soften by adding flowering or aromatic groundcovers along the edges of stone garden paths and walkways to the striking look of well defined borders and stepping stones. 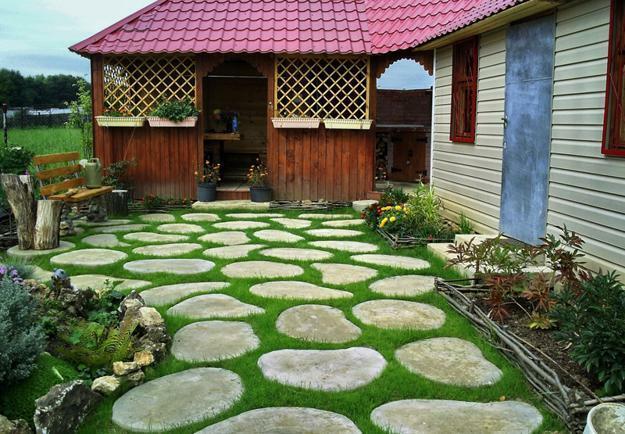 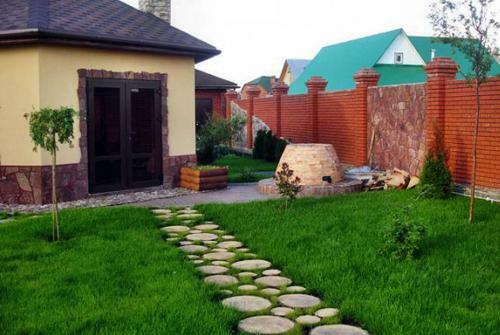 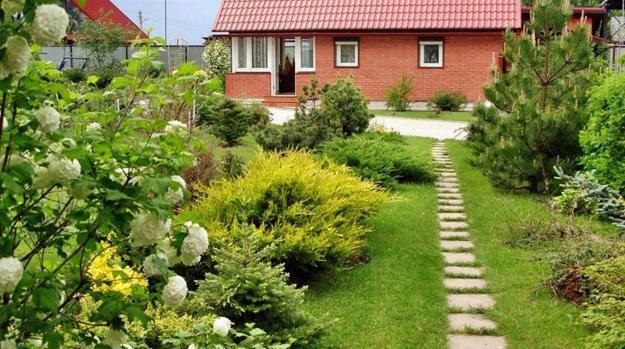 Fieldstones are good, durable and very practical garden path or walkway design materials. 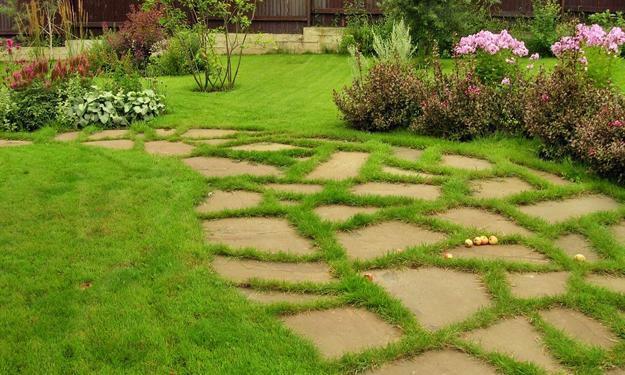 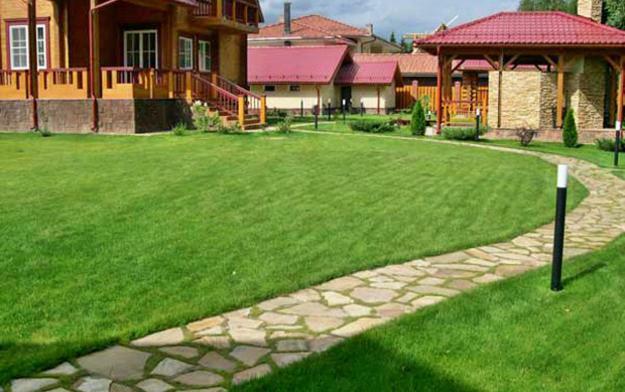 Used as stepping stones, fieldstones look very attractive and work well for yard landscaping, especially when these materials are combined with plants, groundcovers, wood and gravel for natural and pleasant look. 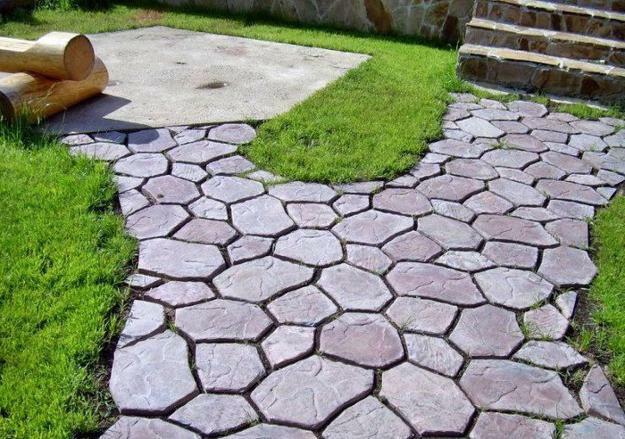 Gravel is one of the easiest and cheapest garden path and walkway design materials for yard landscaping. 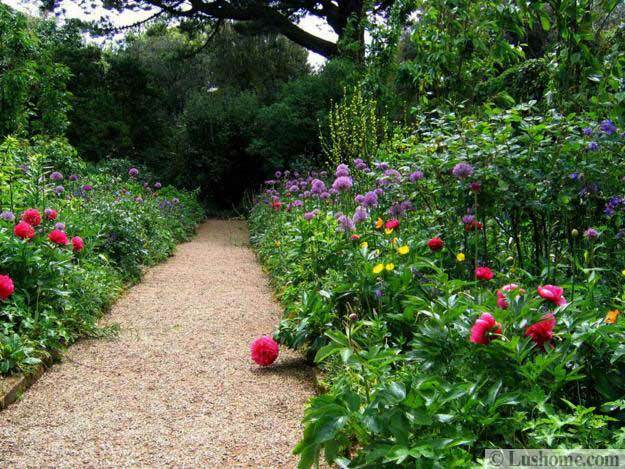 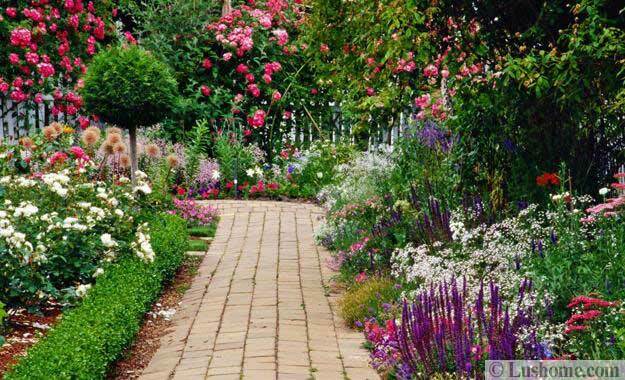 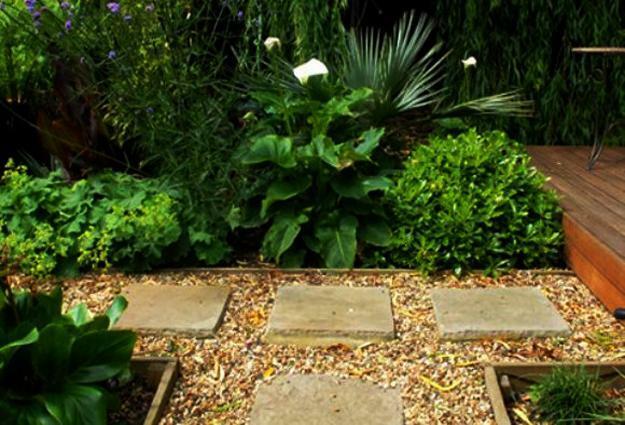 A well defined garden path can be created with gravel and a border. 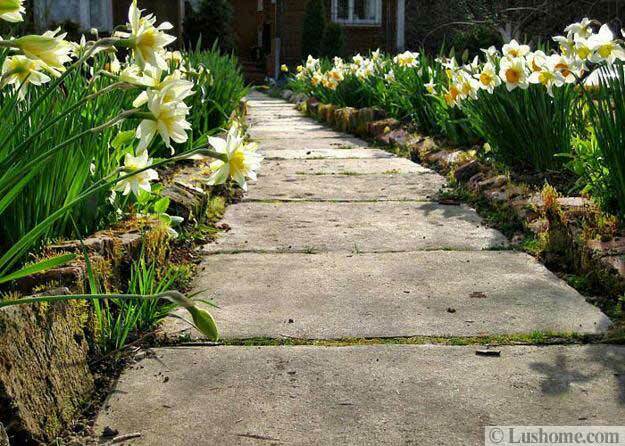 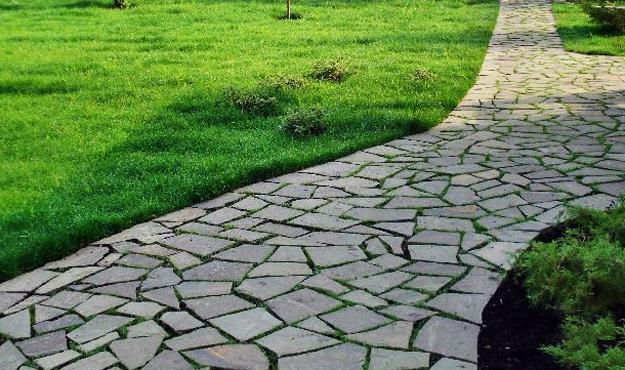 Bricks are another sturdy and attractive garden path design material. 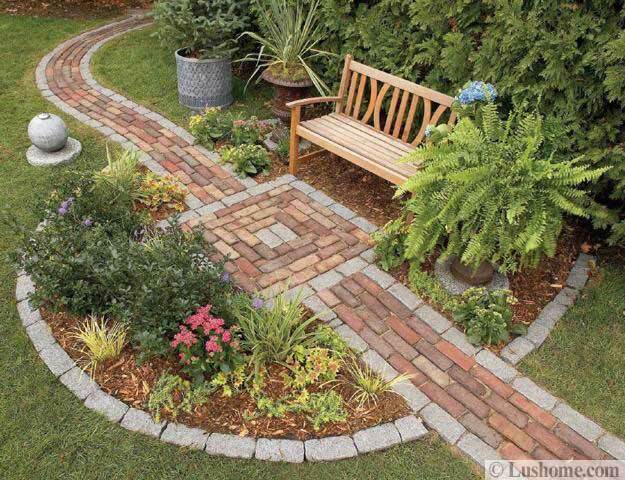 Bricks allow to create various patterns and personalize garden paths or walkways in amazing and artistic ways. 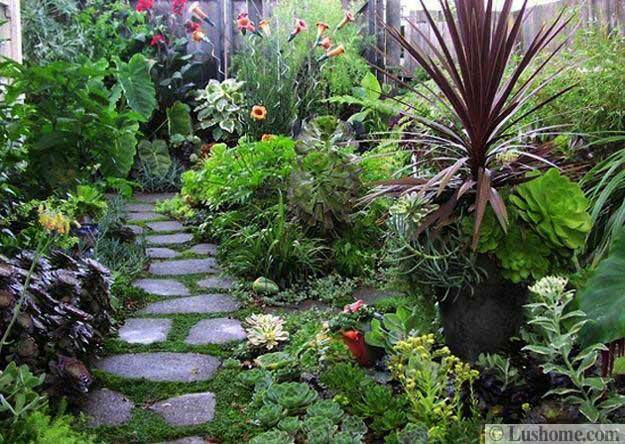 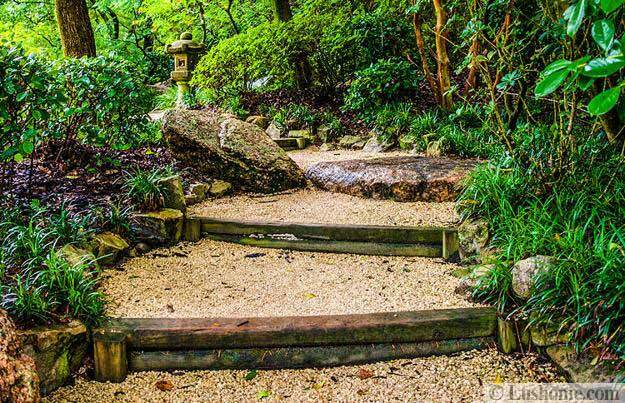 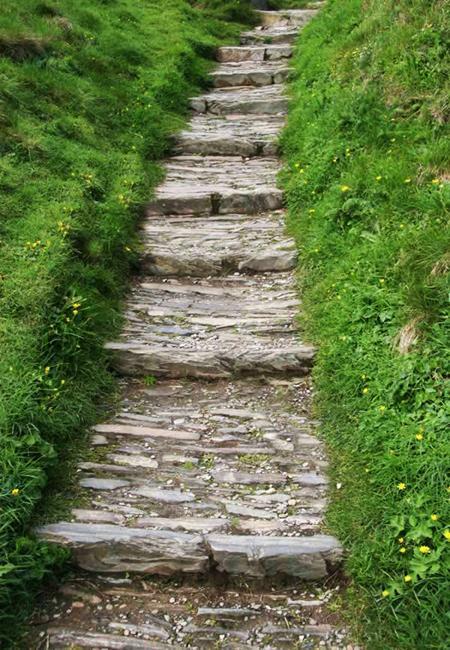 Stone garden paths and walkways last for years and centuries. 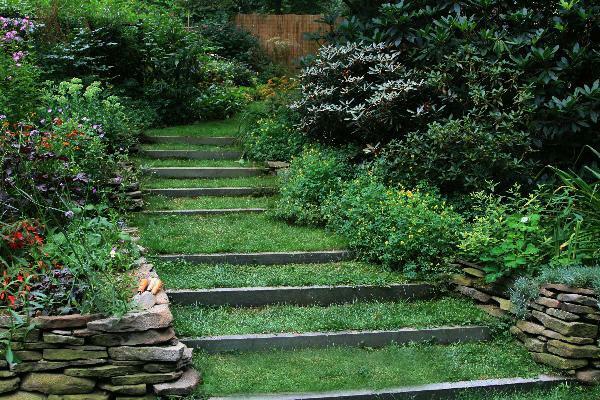 To make a beautiful and functional garden path or a walkway require inspiration, effort and time, but the result of creating landscaping that attract the attention and please an eye is worth it. 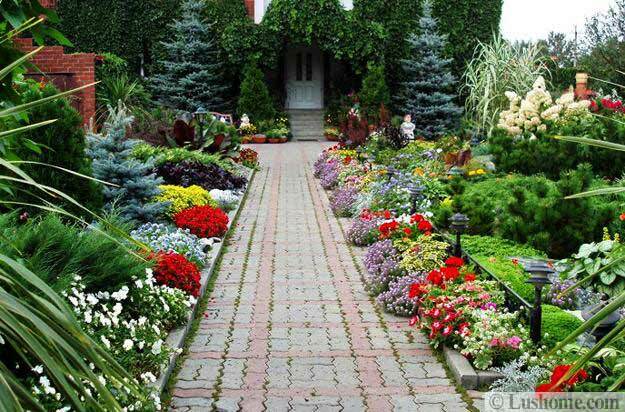 Patience required for yard landscaping and designing functional, beautiful and creative garden paths will be rewarded with great garden design that improve mood, bring joy and make you feel proud.